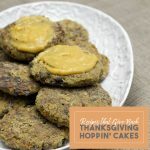 Just what are Thanksgiving Hoppin’ Cakes? Good question. I still am not sure that I can categorize this dish. Loosely inspired by the many variations of hoppin’ cakes – sweet or savory, these cakes are as filling as they are delicious. If you’re looking for a vegan alternative to a holiday entree, this is your dish. Packed full of all the Thanksgiving flavors, these cakes are perfect addition to ensure that everyone at your holiday party has something delicious to eat. How Pacific Gives Back: With everything from supporting fair trade vendors to conserving over 6 million kilowatts of energy a year, Pacific walks the walk when it comes to giving back. It’s hard to not support what this food product sets forth to accomplish. Read their 2017 Nourishment Report. So now that you’ve got all the info, go ahead. Start your holiday meal planning off right. And don’t forget to top it off with a little gravy. Add oil to pan and heat. Add onion and garlic and cook for 2-3 minutes. Next add carrots, celery and cook for 5 minutes. Add jackfruit and cook for 5 minutes. Add all spices and butter. Cook all ingredients together for 10 minutes. Taste and add more spices if needed. Take veggies off heat and allow to cool. Once the brown rice is cooked add to a bowl with black beans (minus the liquid), and all other ingredients. Mash with clean hands. Add brown rice flour and broth. Form into patties. Dip patties into more flour and panko crumbs. 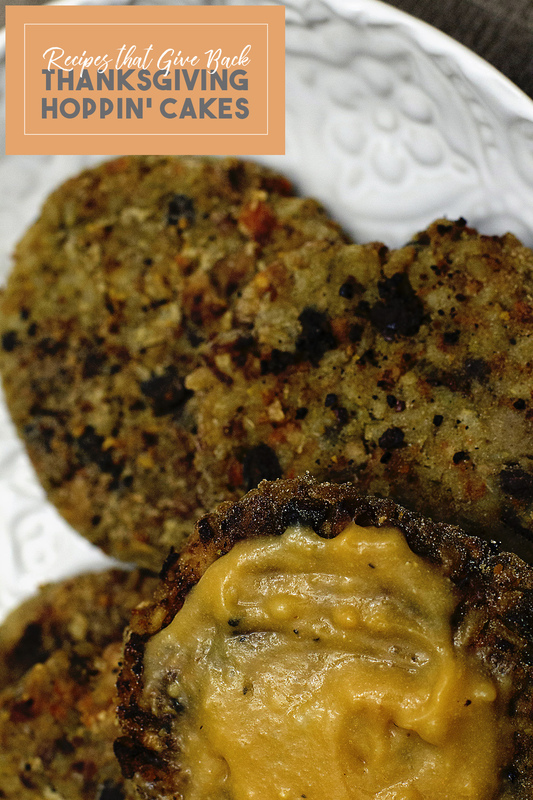 Heat about 1/4″ of oil in a pan and cook each patty for 3-5 minutes on medium heat. If using oven, heat to 375 and cook for 20 minutes or until cooked thru.